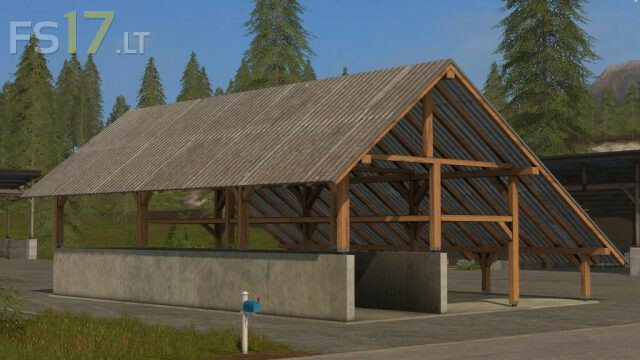 This object is perfect for your farm. It has a silo and a lot of space for your equipment. It even provides money through solar power.